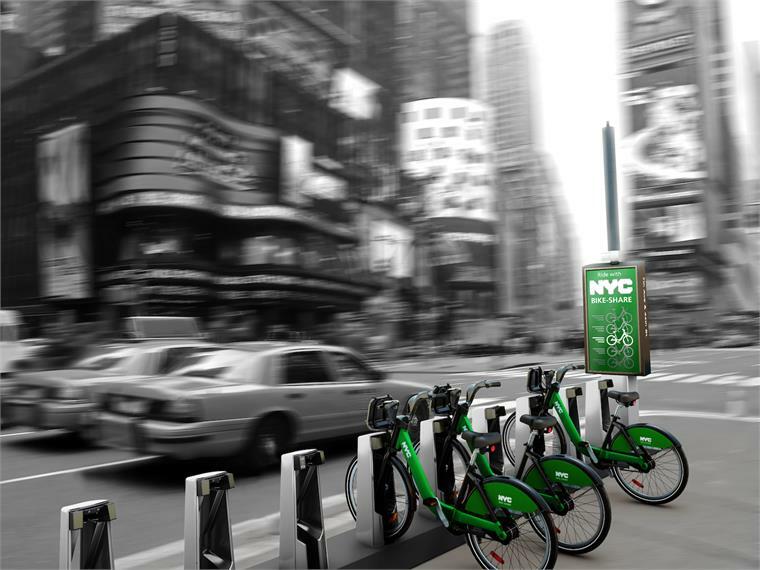 New York City authorities have given the Big Apple’s first bike-share scheme the green light. 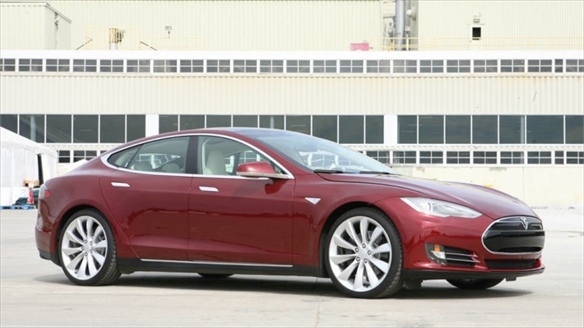 Operated by the NYC Department of Transport (DOT), the initiative is set to put the city on a par with the likes of Paris and Amsterdam. 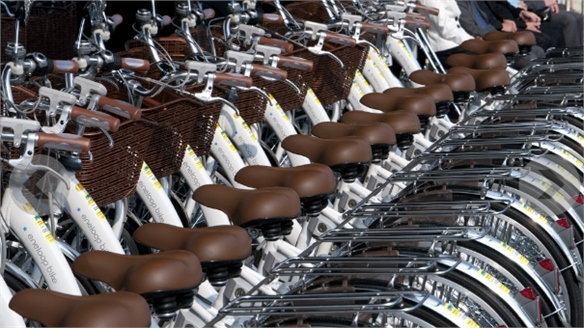 The scheme will boast 10,000 bikes, available 24 hours a day for commuters and tourists. More than 600 self-service solar-powered docking stations will be installed over the next few months for the bikes. 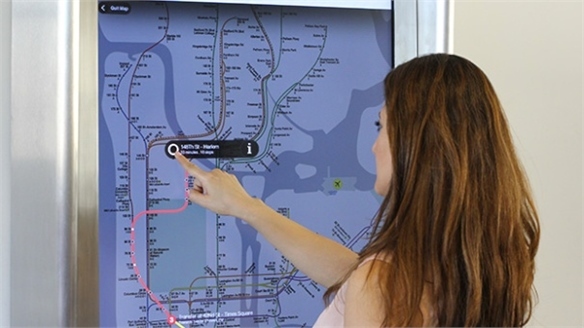 NYC DOT has invited members of the public to recommend locations. 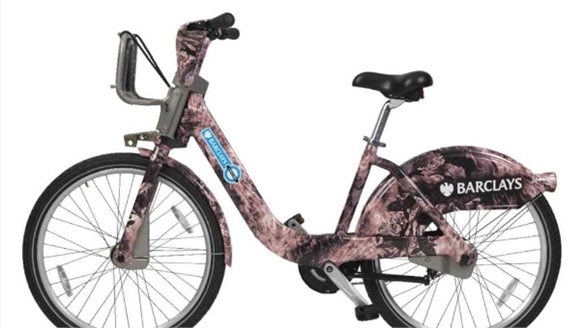 Bikes will be free of charge for rentals of 30-45 minutes, with fees for longer usage. 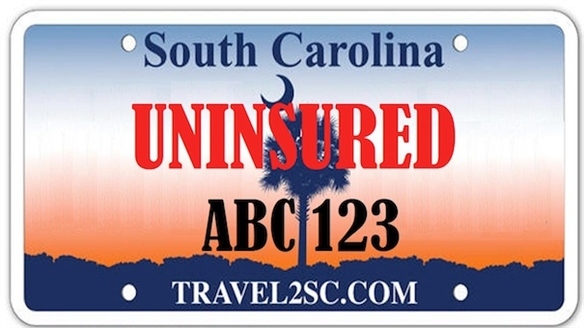 Solar-Powered Electronic Vehicle License Plates Solar-Powered License Plates South Carolina-based technology firm Compliance Innovations plans to present state lawmakers with a new design for a solar-powered license plate with a digital screen. 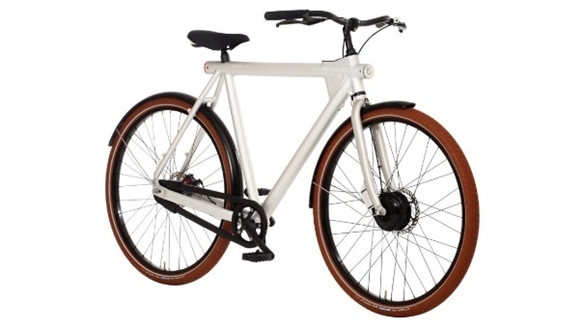 Vanmoof 10: The Intelligent Commuter Bike Vanmoof 10: The Intelligent Commute Dutch manufacturer Vanmoof has introduced an electric bike aimed at city commuters. Project 100: Teslas in Downtown Vegas Project 100 Project 100 is a new transportation system, offering residents of downtown Las Vegas access to a fleet of electric cars, bicycles and local buses in a bid to encourage them to renounce car ownership and connect with the neighbourhood. 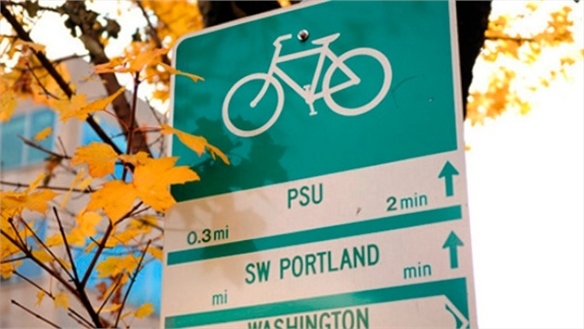 US Big City Cycling US Big City Cycling Bike-share schemes are springing up in cities across the US, driving growth throughout the urban metropolis. 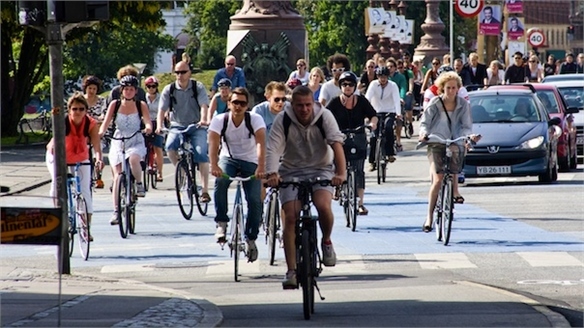 With a high-profile project set to launch in New York next year, Stylus investigates the ‘bikenomics’ phenomena. SkyCycle: Cycle Lanes Above the City SkyCycle, London UK studio Exterior Architecture has revealed a highly unorthodox design concept for alternative cycle routes in London, which would take cyclists both through and above the city. 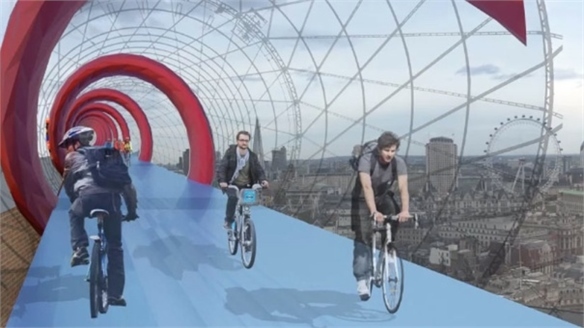 Known as SkyCycle, the design is based around a network of elevated cycle lanes and includes a glass tunnel with an open top. 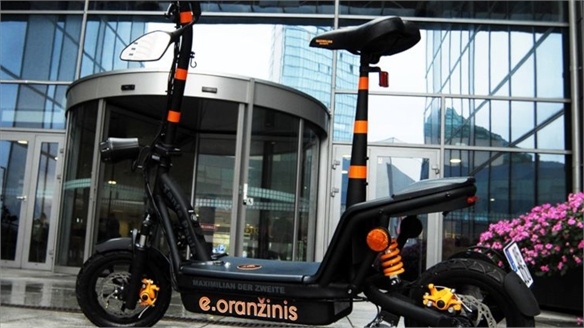 Vilnius Electric Bike Rent & Share Vilnius Bike Rent & Share Vilnius in Lithuania has become the first city in Europe to introduce a public electric bicycle rent and share scheme. The programme is part of a series of initiatives by the city’s Mayor, Arturas Zuokas to promote Vilnius as a world leader in environmentally friendly transport. 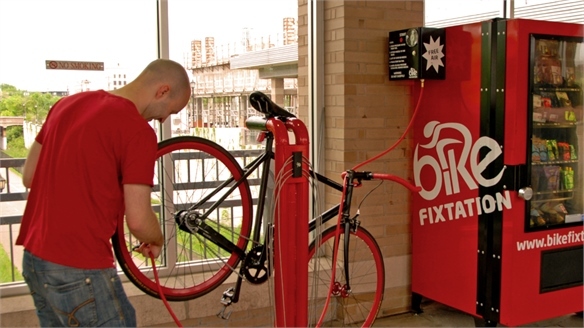 Bicycle Vending Machines Bicycle Vending Machines Bicycle vending machines are being rolled out in New York. 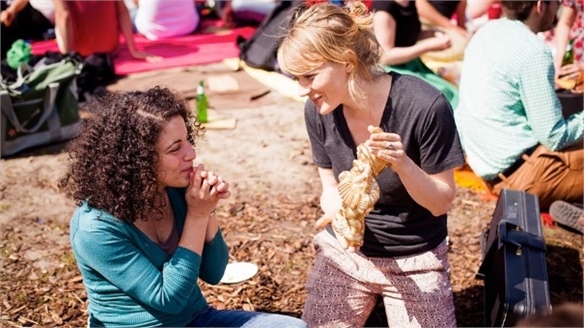 The first is located at Brooklyn’s Times Up! Bike Co-Op at 99 S 6th St, close to Willamsburg Bridge. The vending machine stocks everything a cyclist could need – from sunglasses to T-shirts and even BlackBerries. WOW Bikes at W London WOW Bikes at W London The humble bicycle has enjoyed a popular resurgence in demand throughout Europe and London is no exception. Buenos Aires Bike Scene Buenos Aires Bike Scene La Fabricicleta in Buenos Aries has a decidedly community-oriented approach to bike activism. 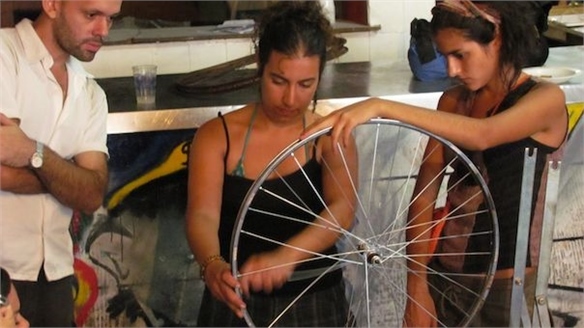 The year-old bike workshop is located at the back of an abandoned pizzeria, which is run by volunteer mechanics aiming to fix broken bicycles and teach members of the community self-sufficiency in a throwaway culture. 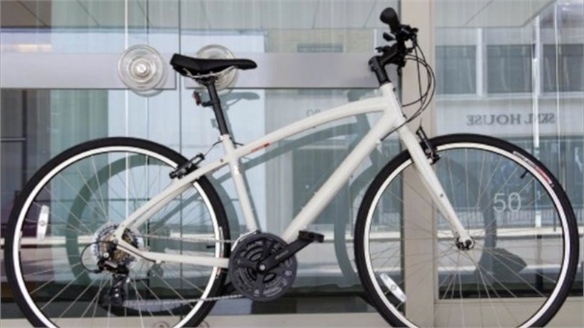 Morgans Introduces Bikes as a Hotel Amenity Bikes - Hotel Amenity Luxury hotel chain, Morgans, has added bicycles as an amenity for guests to several of its properties – including London’s Sanderson hotel and Mondrian properties in Miami and SoHo. 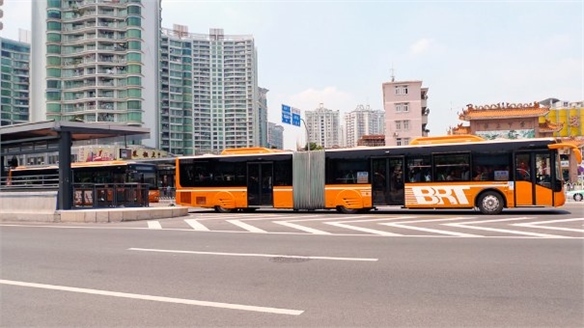 Urban Mobility: Future Transport Future Transport The growing pressures on urban transport systems coupled with rising emissions, most notably in China, require urgent new thinking. 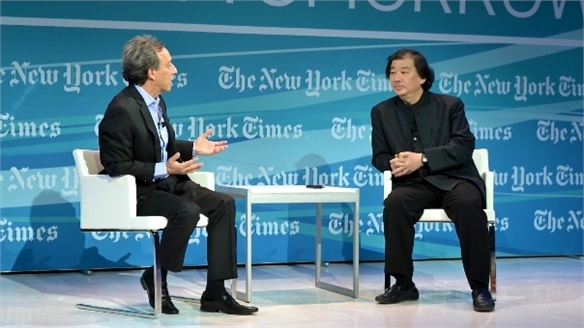 Stylus investigates how brands are preparing for the cities of the future and how China is responding to mass mobility. 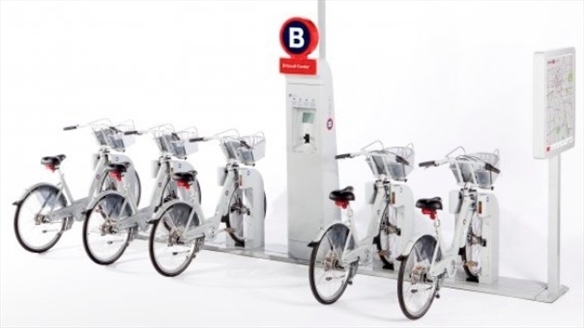 Mobile Phone Bike Rental, Yokohama Mobile Phone Bike Rental A trial by Japanese mobile operator DoCoMo pegged for April this year will see members of the public use their mobile smartphones to book and pay for the use of bikes in Yokohama, Tokyo. 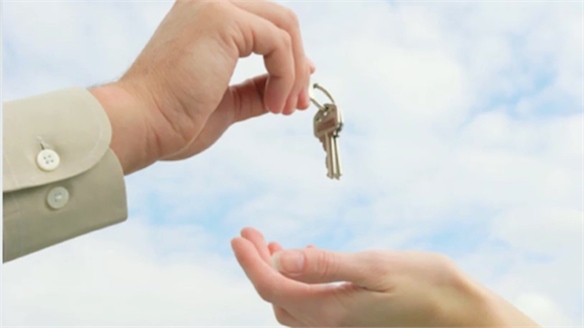 Peer-to-Peer Car Rental Peer-to-Peer Car Rental Three new car rental businesses in San Francisco, California provide car owners with the opportunity to rent out their vehicles. 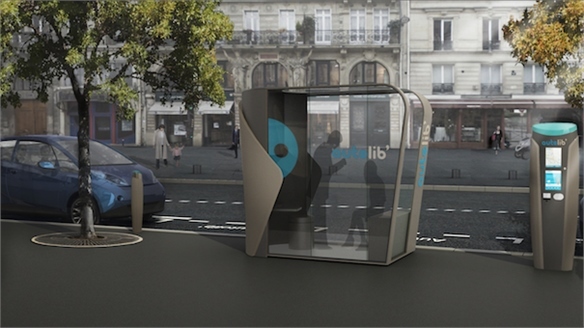 Electric Car Hire Scheme in Paris Electric Car Hire Paris mayor Bertrand Delanoë has announced a new electric car hire scheme this year as a spin-off of the successful Vélib' bicycle rental programme that launched in 2007. Cycle City Cycle City With over 500,000 journeys to date, London has joined the ranks of other bike-loving Europe cities and for those attending London during the next couple of weeks for various festivals, the bicycle will prove to be the most informative, stylish and possibly most convenient way to travel between events.